This week, after returning from Hurricane Irma, it’s business as usual. Or at least science as usual. And this means experiments! 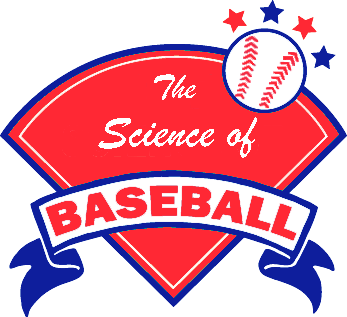 This time of year in elementary school science is like spring training, teaching the basics – nature of science, that is. And in my book, the only way to learn science is to do science! 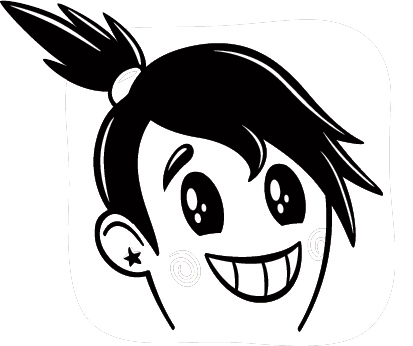 Learn the scientific method by actually performing the scientific method on experiments. Practicing our experimentation makes perfect. 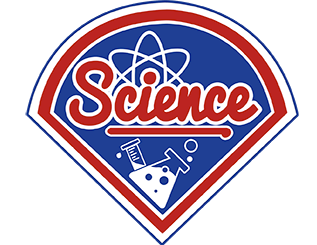 At home, a good place to start learning about science (and math) is in a mini-science lab, more commonly known as, the kitchen. Why not start with something that is close to our hearts, like food?! So this week, most of our experiments deal with food especially candy. 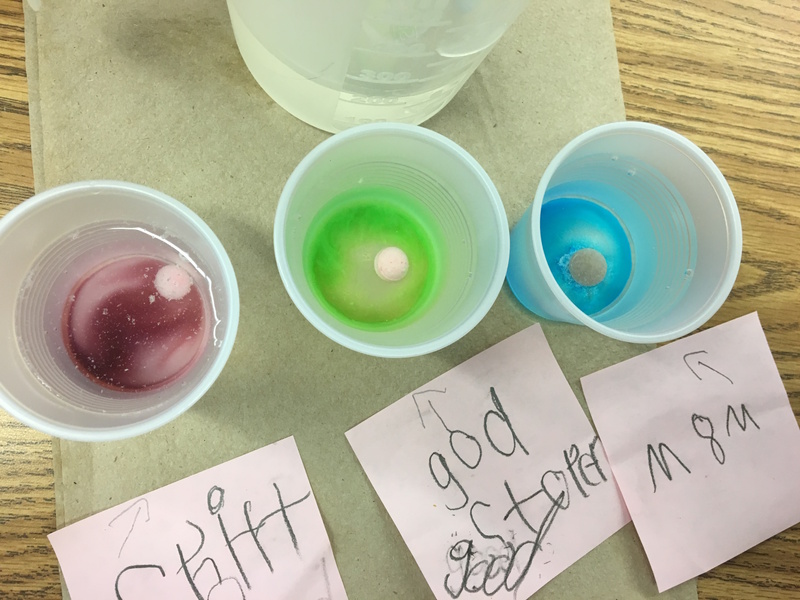 We have gummy worm experiments, candy melt experiments, sink or float experiments, and before Irma we had color changing milk, and the gingerbread man in milk experiments. Science doesn’t get any sweeter than this! A couple of weeks ago, Kindergarten heard the story of the Gingerbread Man. Then we talked about why the Gingerbread Man was afraid of the river. We did an experiment to see how things that are liquid affects gingerbread cookies. The results were devastating, at least for the Gingerbread Man. 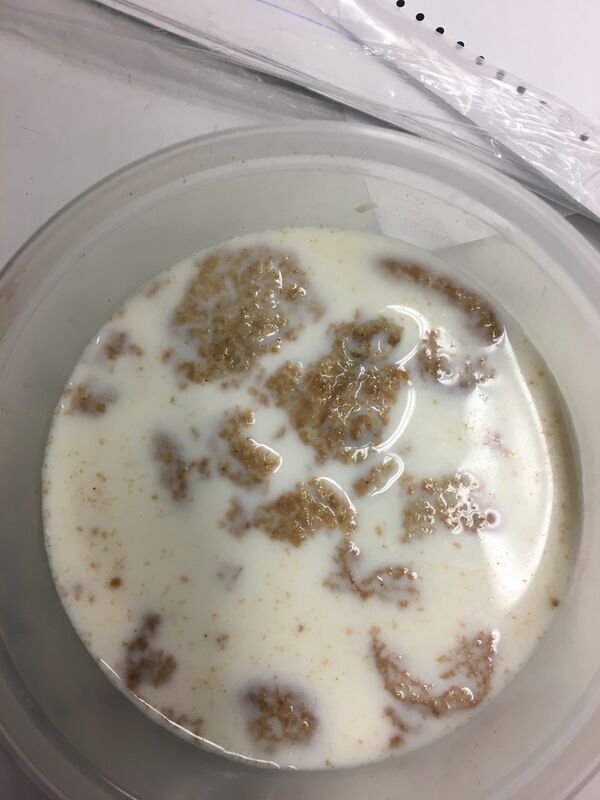 Our gingerbread men got all soggy in the river (milk) and felt apart in the current (tilting of the bowl). Next, we recorded our observations from the experiment by drawing before and after pictures of our gingerbread men cookies. This week, our Kindergarten students started with “Who Sank the Boat?” by Pamela Allen where we talked about buoyancy. Then we continued our discussion as we read “What Floats in a Moat?” by Lynne Berry. 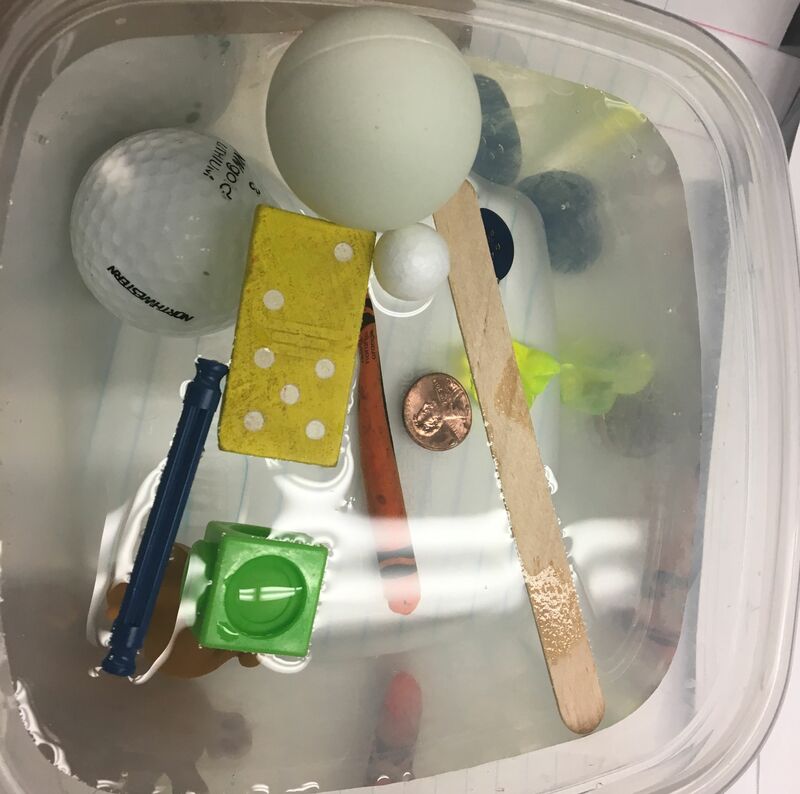 We read a poem about sinking and floating objects and decided to put some of the objects to the test. 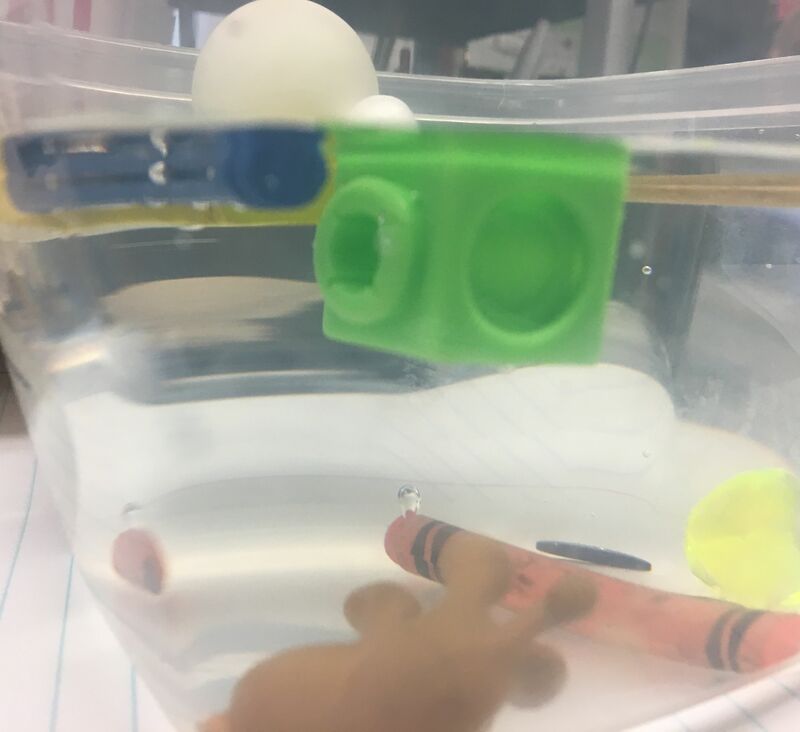 Then, we used a craft stick, a crayon, a straw, a penny, a button, a styrofoam ball, a paper clip, a plastic jewel, a plastic animal, and a wooden domino to test to see which objects would float and which would sink. We also added in a K’Nex stick, a golf ball, a ping pong ball, a pop bead, and a binder clip. But first we predicted which objects would float. We were surprised by the button. We thought that since it was little and flat that it would float. It did float for a few, but then when the holes filled up with water, and it sank. We were also surprised by the crayon that is made of wax. Our thinking was that candles float in water, so we thought the crayon would, too. It didn’t float. A couple of weeks ago, before all of the Hurricane Irma disruption, our First Graders were experimenting with colors in milk. 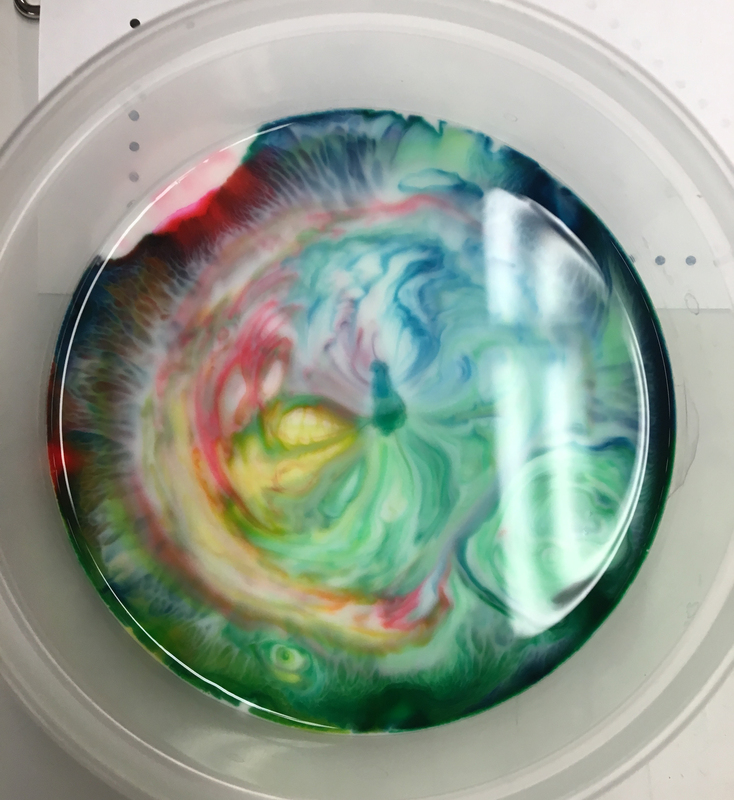 We were wondering what would happen to the food coloring colors we dropped into a pan of milk if we touch the surface of the milk with a sotton swab dipped in dish washing liquid. The results were spectacular! This was also a lesson in Science Lab Safety for the students, as they learned one very important safety rule – NO Tasting! Although I do experiments with food items, I make it clear right from the start that we will never do any tasting. This prevents any confusion about whether it is okay to taste or not. Our Second Grade students are having some wiggly, jiggly candy fun with the Dancing Gummy Worms experiment. They are testing to see which liquid would make the gummy worms dance the most. The students have three different liquids, vinegar, club soda, and Alka Seltzer. The worms were soaking in a solution of baking soda and water. When the students placed the worms in the solutions they would dance a little. The solution that made the gummy worms dance the most, we discovered, was vinegar. Although, club soda showed a slight reaction with bubbles and movement from the worms. After this, we tested the pH of the solutions by dipping a piece of litmus paper into all of the solutions including the baking soda. We discovered the baking soda solution was a base as was the Alka Seltzer. Vinegar was a strong acid, which is why it reacted so to the gummy worms soaked in baking soda. Third Grade is learning about the scientific method by doing a candy fun experiment. They are testing to see which hard-coated candy dissolves the fastest in water. The candies they are testing are: Gobstoppers, M&Ms, Reese’s Pieces, and Skittles. The majority of the students thought that since M&Ms were made of chocolate that those would be the first to dissolve. However we discovered later that the chocolate part have a layer of wax covering them and keeping the chocolate from mixing with the water. The clear winner every single time was Skittles. It was really cool to watch the S pop up off the Skittle. The M&Ms did this too, but not like the Skittles. We found out later after doing some research that Skittles is made up of almost all sugar. The others do not have as high of a percentage of sugar in them. So sugar dissolves in water. Ralph Emerson Waldo said, “All life is an experiment. The more experiments you make the better.” What if we approached everything as if it were an experiment. Oh, the questions we could ask!